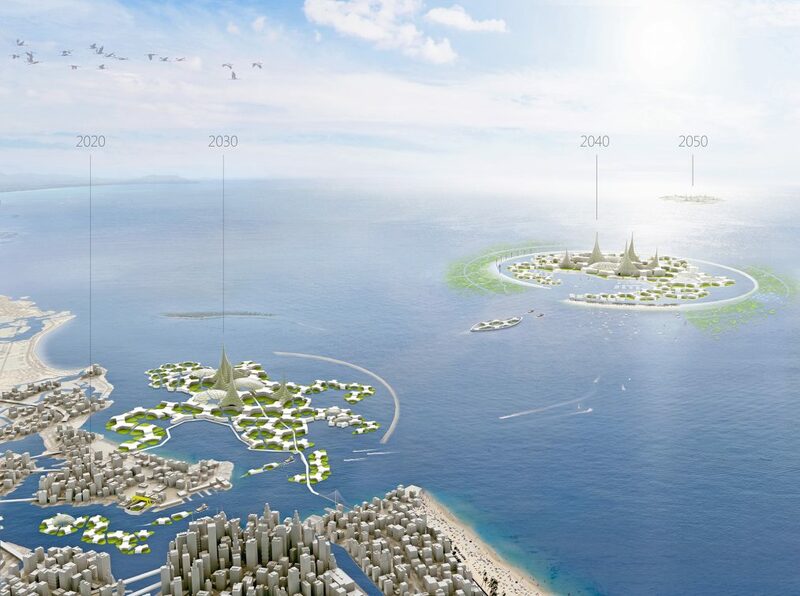 Please read the latest blog of Rutger de Graaf-van Dinther on his LinkedIn-account: the oceans as solution space for human and ecological progress – 7 key factors. Dutch Water Authority Rivierenland, Blue21, Hakkers BV and TU Delft recently signed an agreement to collectively realise a revolutionary method for generating solar energy on water. 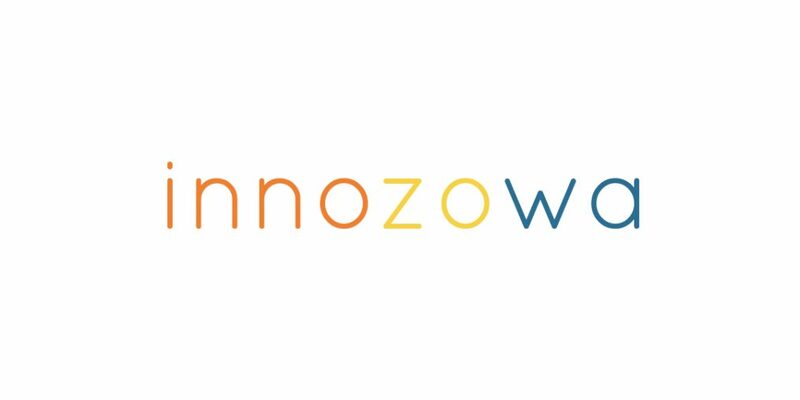 The project operates under the name INNOZOWA, which is derived from the Dutch product description: innovatieve (innovative) zon-pv (Solar PV; solar panels) op (on) water (water). The intention is to develop a flexible design of floating solar panels on inland waters and make optimal use of the available surface area, all at a competitive price. Moreover, within INNOZOWA, opportunities are examined to create added value for local ecology. Further infomation can be found at the INNOZOWA website. Last week, at the kick-off meeting in Wageningen, representatives from 17 different partners set the cornerstone for a promising three years research. The Horizon 2020 funded project [email protected] aims to revolutionise working and living offshore by developing standardised and cost efficient modular platforms with low ecological impact. Believing that in the future there will be an increasing demand for safe and cost efficient deck space at sea, our team and its European partners will be addressing the conceptualization of marine floating islands that are intended for human habitation. We are glad to be part of such an innovative and exciting research project and can’t wait to start collaborating! 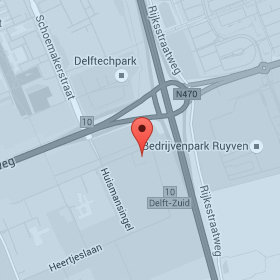 To access the official [email protected] twitter account and with it the latest tweet about the kick-off meeting in Wageningen please click here. Next week the 5th World Ocean Council: The Sustainable Ocean Summit 2017 will be held in Halifax, Nova Scotia, Canada. We will be there and our co-founder Rutger de Graaf will be presenting during a plenary session on “Ocean 2030: Ocean Industry Projections and the Future of the Ocean Economy”. His presentation will be about floating developments and innovative monitoring on behalf of Blue21 and Rotterdam University of Applied Sciences.